Invalid gemspec in [/Users/myusername/.rvm/gems/ree-1.8.7-2012.01@mygemset/specifications/capistrano-2.11.2.gemspec]: invalid date format in specification: "2012-02-22 00:00:00.000000000Z"
After that, everything started working again. Messing with the Gemspec like that probably isn’t ideal for various reasons, but it got my environment going again. Update: Yeah, turns out it’s a pain in the backside running with a old version of RubyGems. This problem isn’t just Capistrano, all my gems started freaking out. 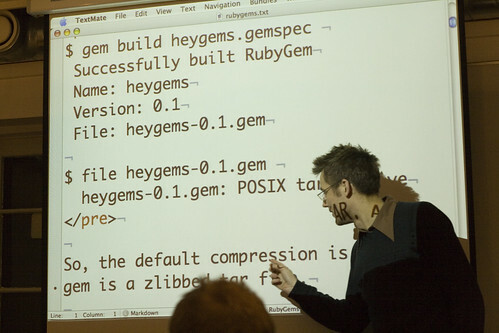 Solution to that was to nuke all my gems (thankfully I use RVM so it was just a case of rvm gemset gemsetname delete), upgrade rubygems with gem update --system and start over again.